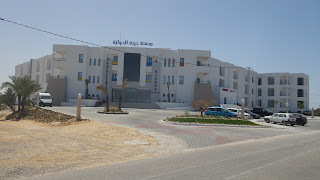 Djerba International Polyclinic is the referral clinics in southern Tunisia, with its infrastructure and the advanced equipment. 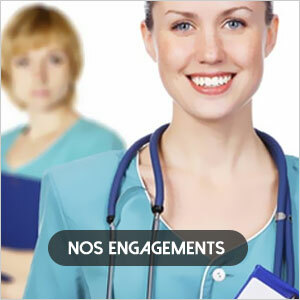 With a medical staff that covers all medical and surgical specialties, International polyclinic Djerba guarantee the best care to these patients, and offers the best there's regarding the safety, comfort and quality. 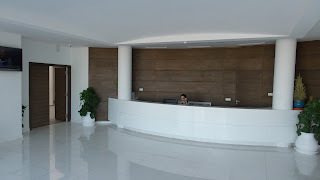 Djerba International Polyclinic follows meadows evolution of new technologies developed and equipment that capture only to perfect and to meet all requirements for the care and safety. Thanks to its team of leading surgeons and experienced surgical aids and equipment at the cutting edge of technology, Djerba International Polyclinic provides the best care for these dear patients.